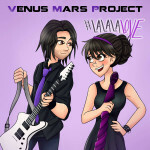 The Venus Mars Project acoustic duo is putting on a special holiday StageIt online show on Monday, December 19th from 7:30-8pm! We will be performing a mix of our originals and covers, along with some holiday music! 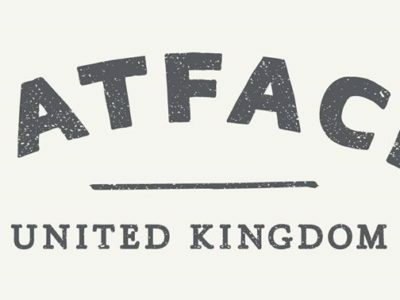 We're excited to announce that we will be putting on multiple in-store acoustic duo performances at Fat Face UK clothing store in Lynnfield, MA during the holiday season! 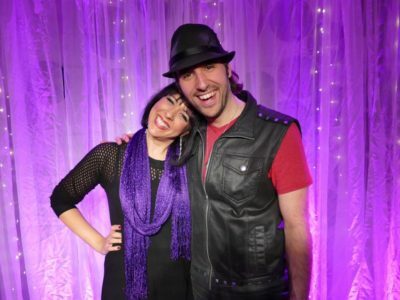 Thank all for the support of our "Hands of Time" single and music video! 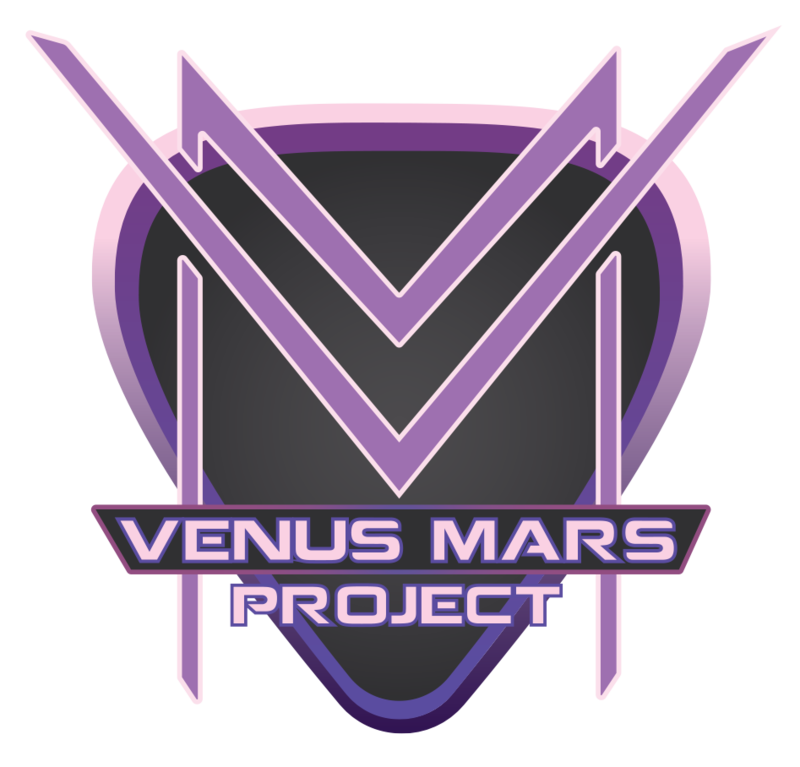 As a thank you, enjoy this FREE download of Venus Mars Project's acoustic rendition of “Silent Night” to kick off the holidays!